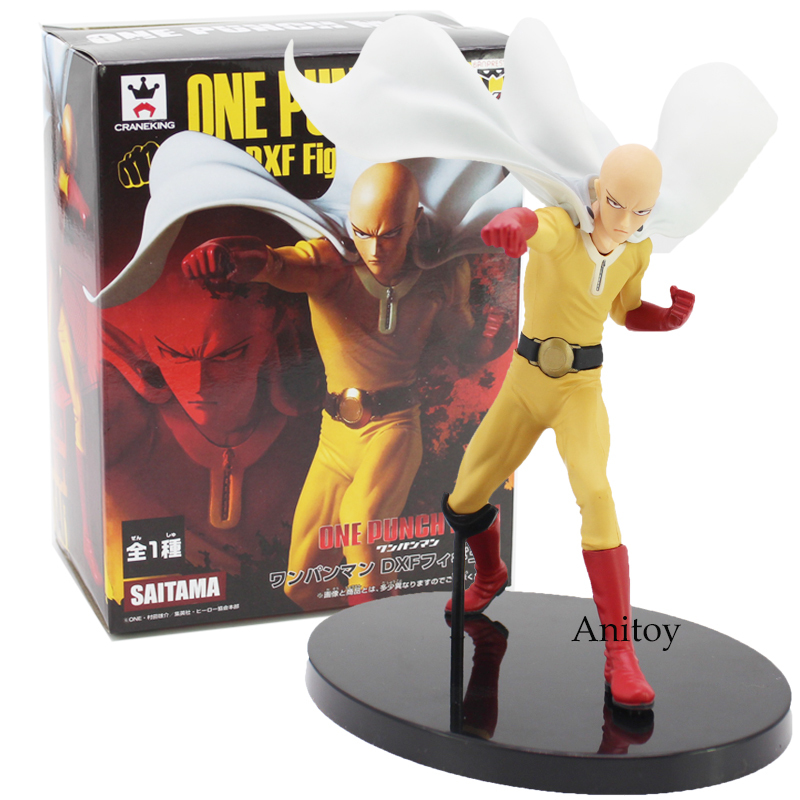 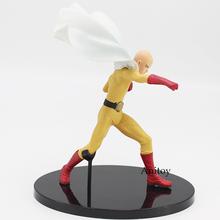 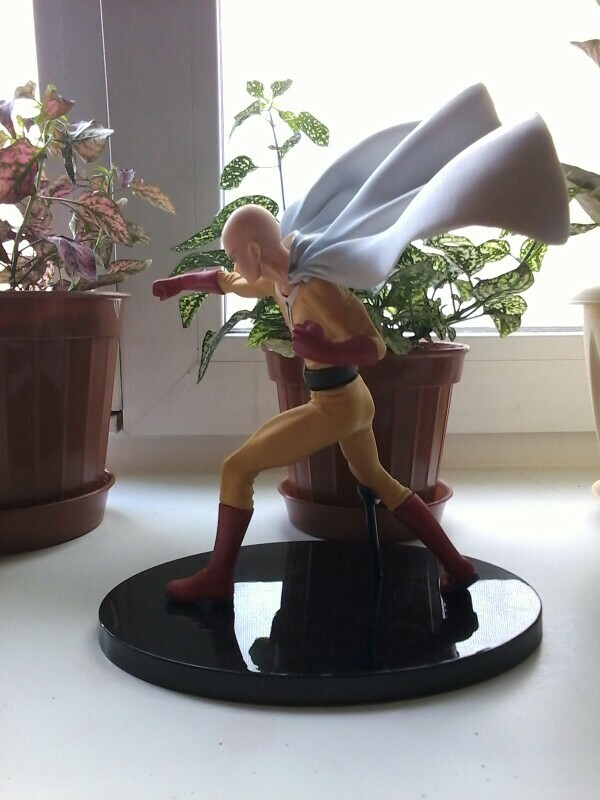 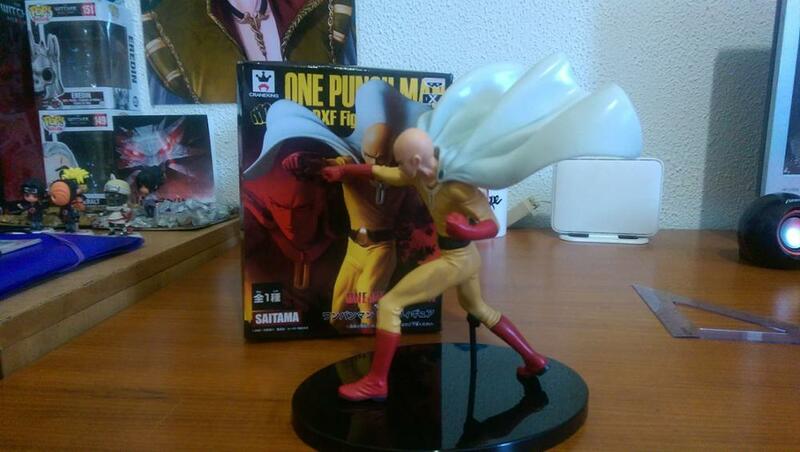 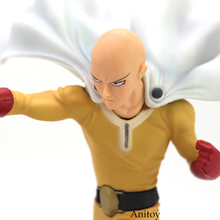 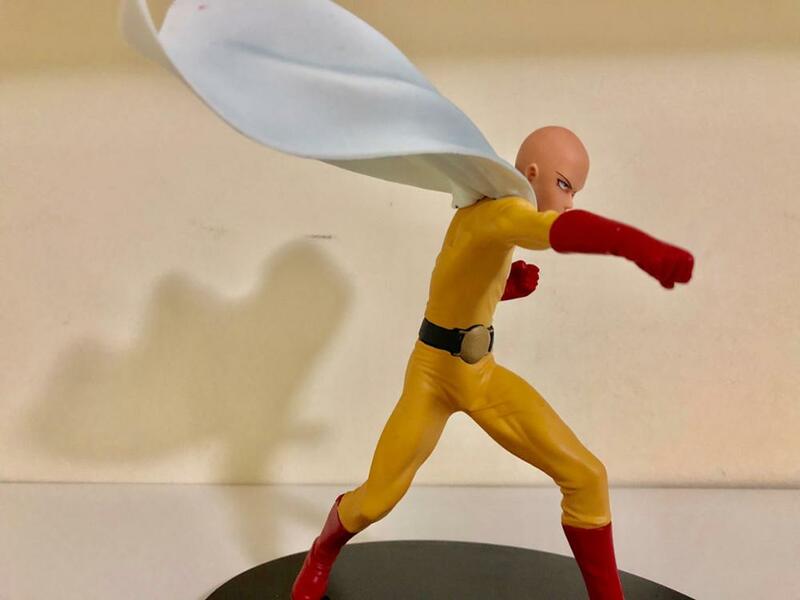 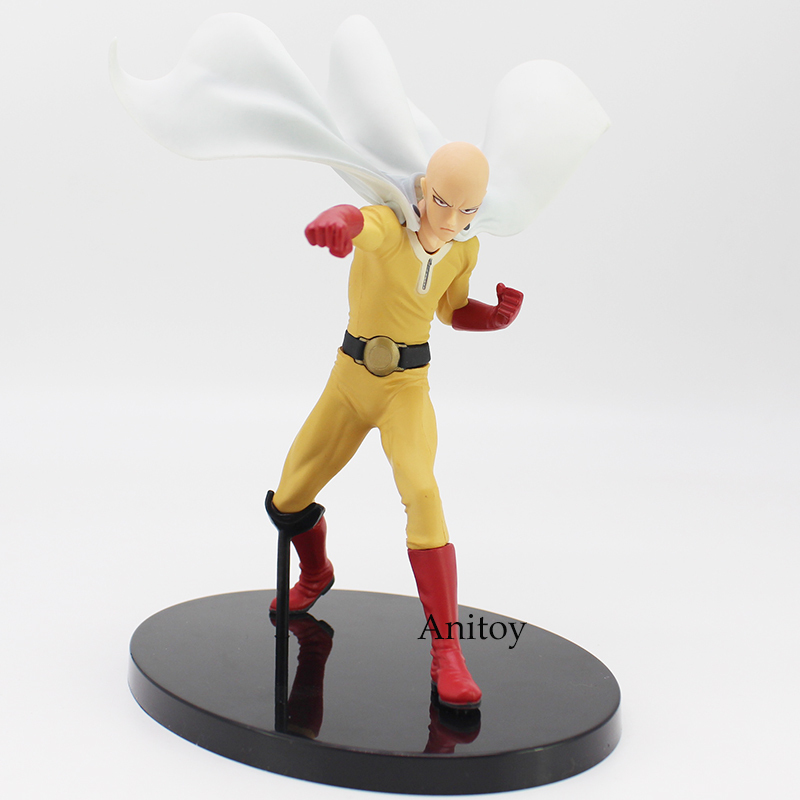 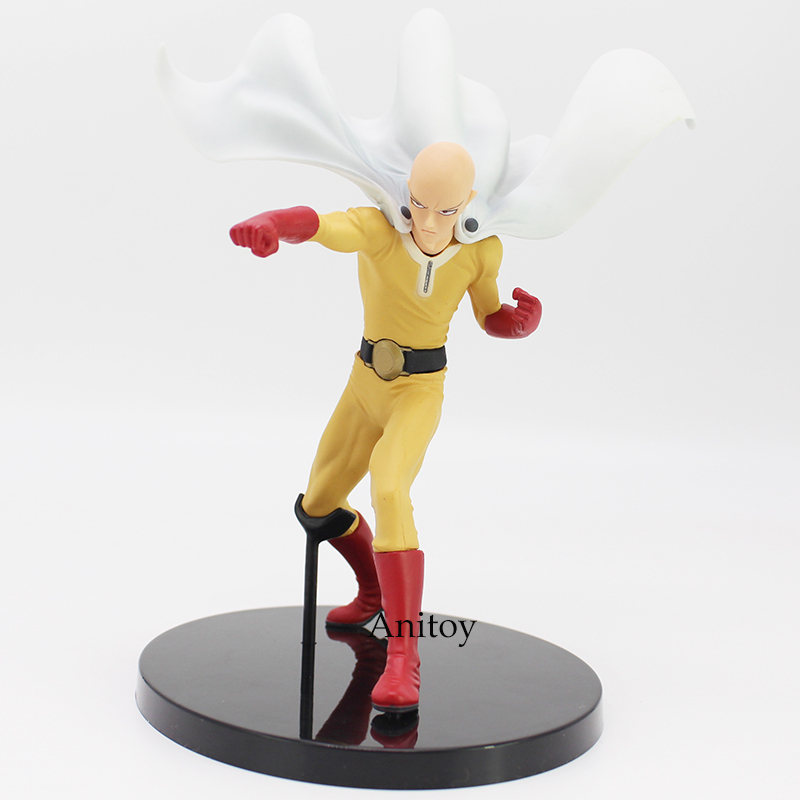 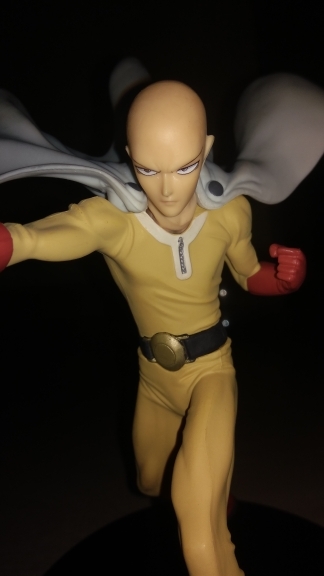 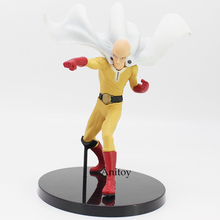 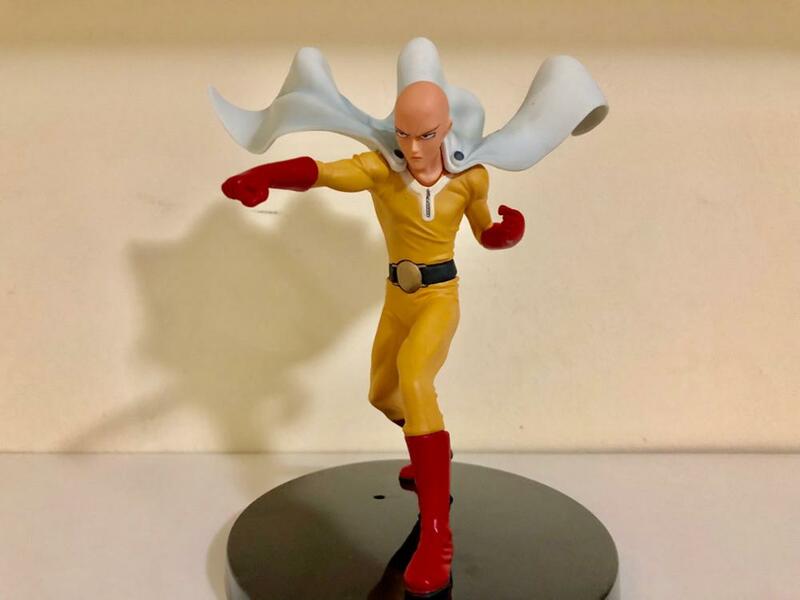 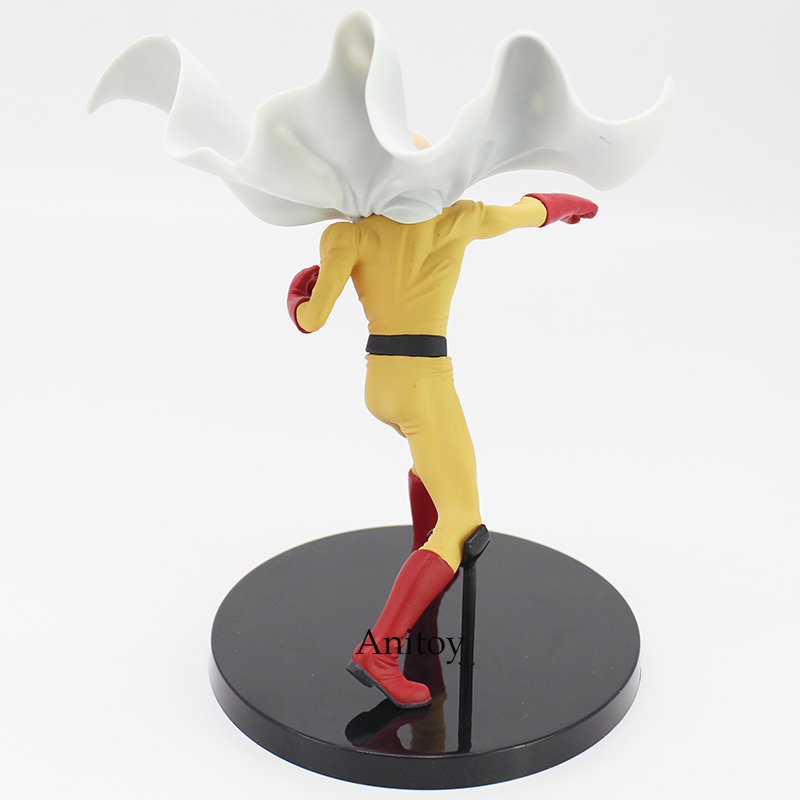 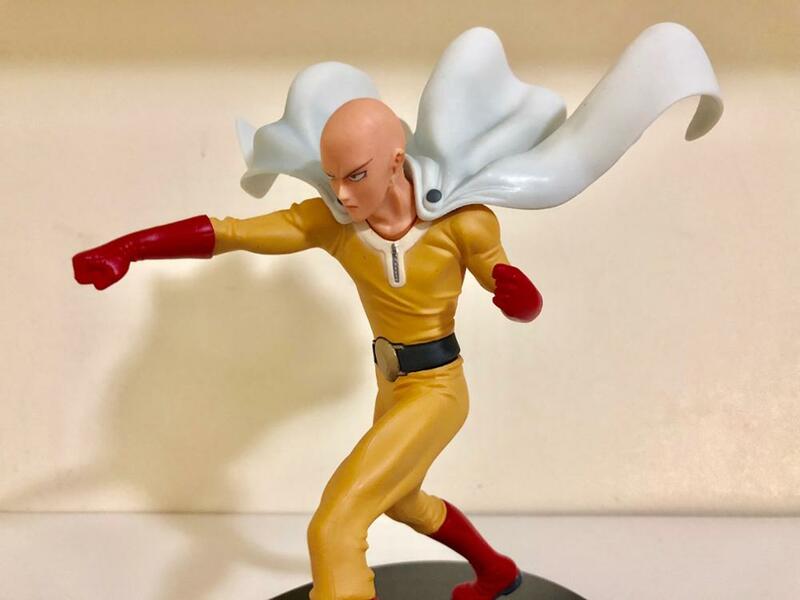 Add to your collection this stunning action figure of Saitama, one of the stronger characters ever! Perfect gift for all One Punch Man fans! 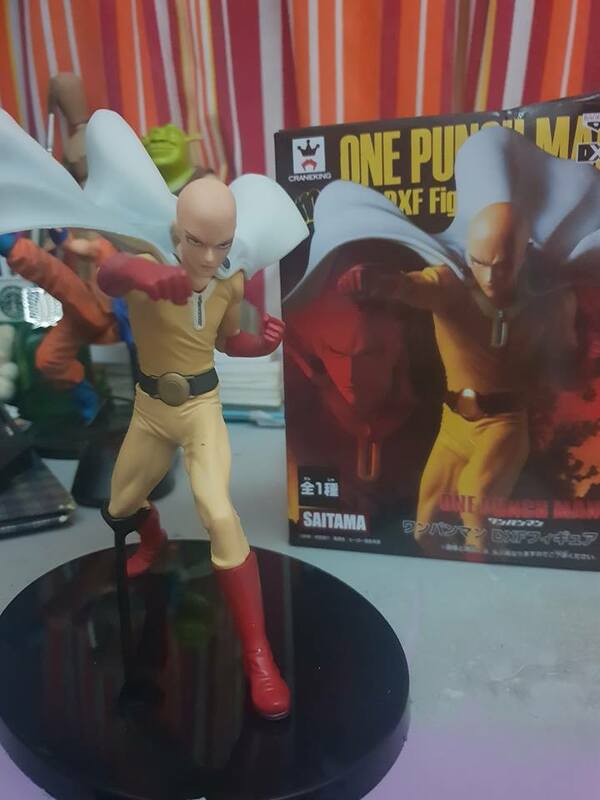 Am satisfied with the product. 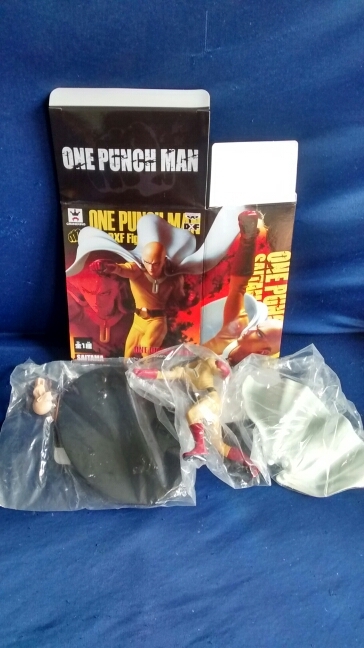 The store shipped the product qickly and it arrived here in the united states quickly. 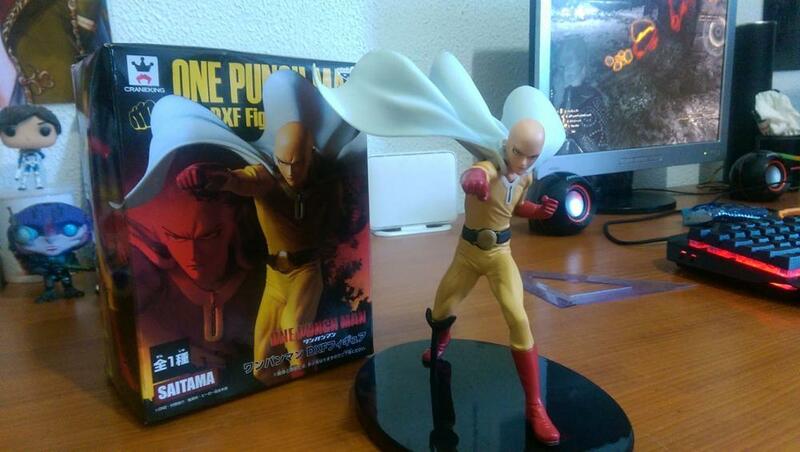 Item as described and fair enough details. 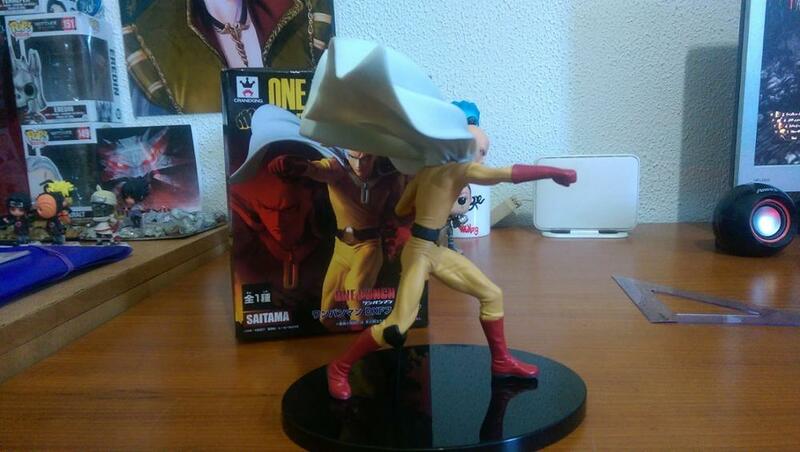 Somehow tight to put the head and cape though. 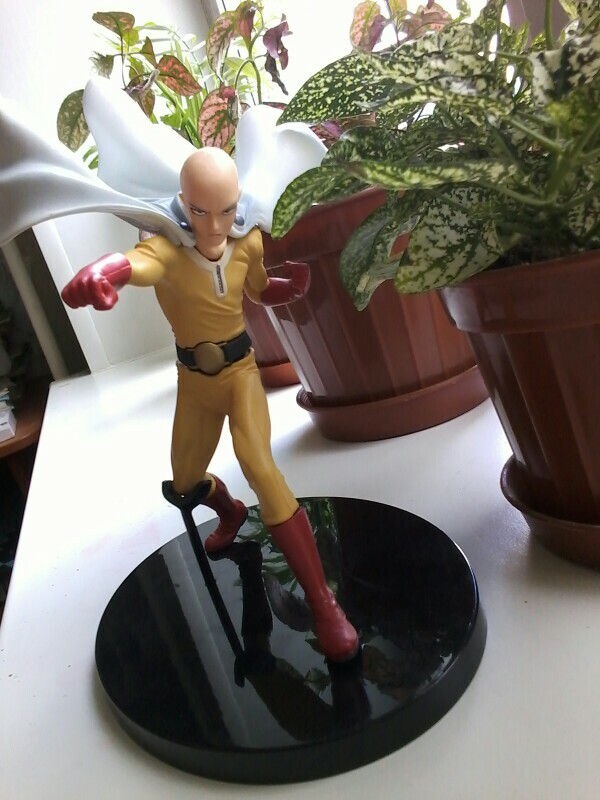 very good figment, no shipping desperfecto FIGURE, such as seen las. 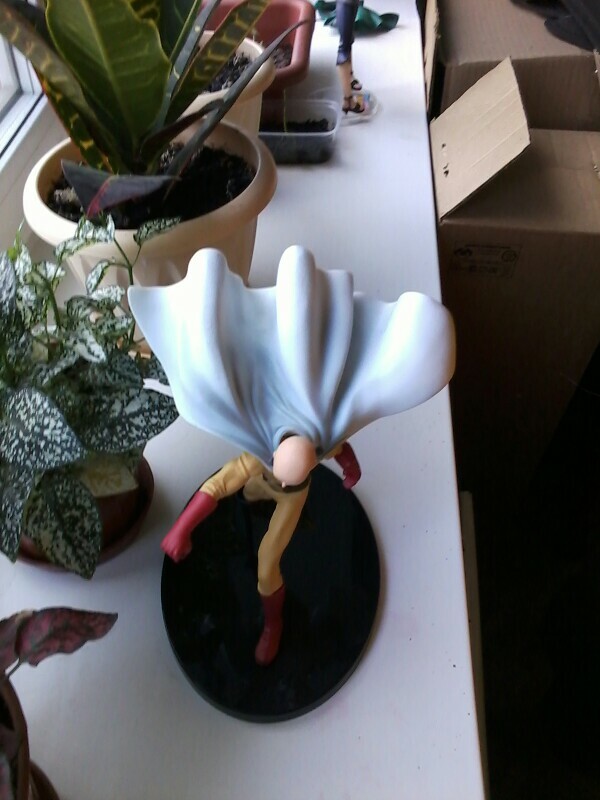 a poco tricky fit las Pieces But end fit perfectly. 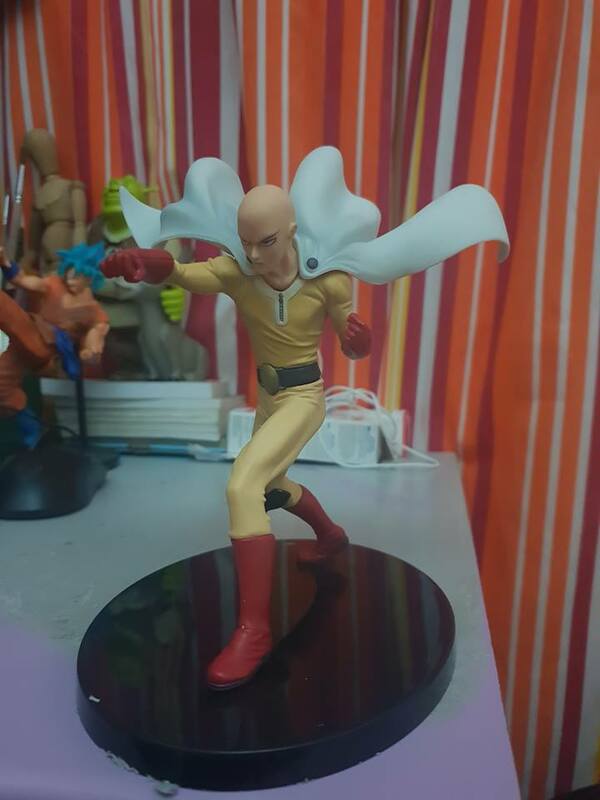 uniquely 5 stars. 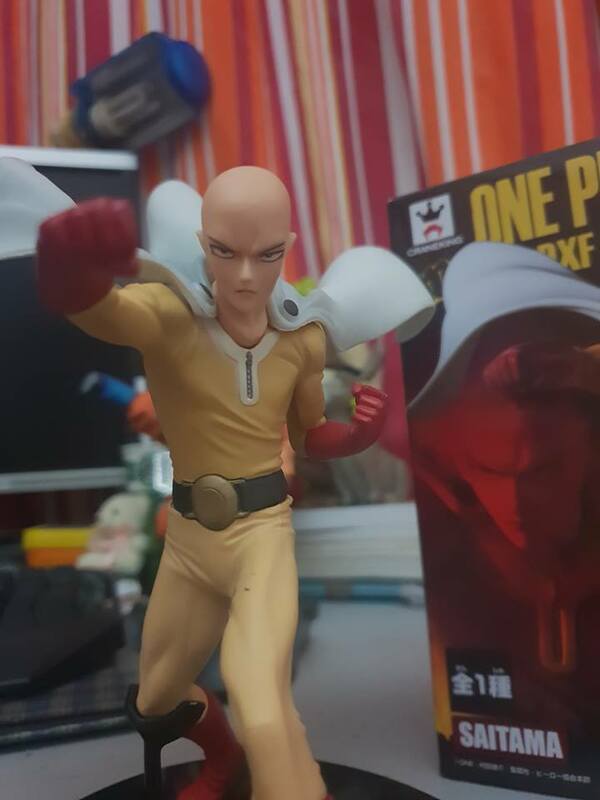 perfect figure. 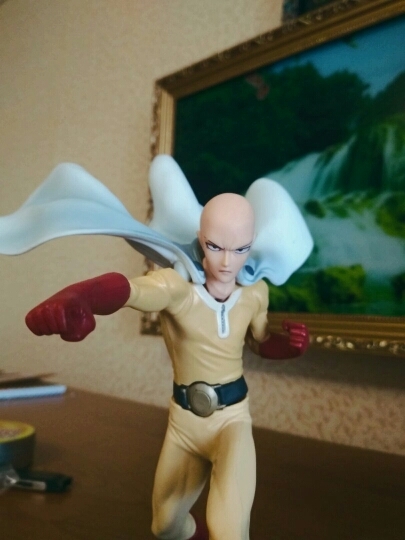 собирался, of course, is not easy, okey all but. 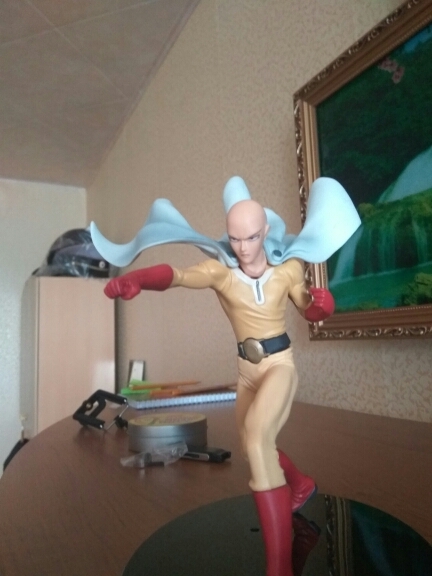 shipping & порадовала me very. 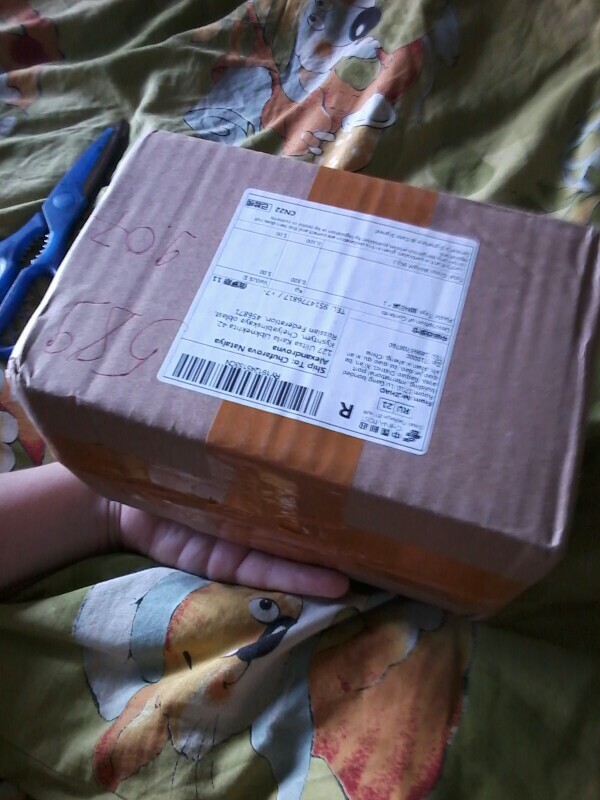 none more me so neat присылал parcel), you miracle. 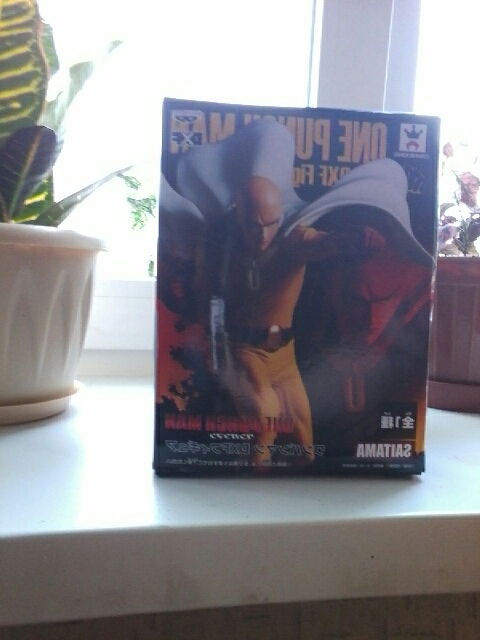 box carton box inside was action figures. 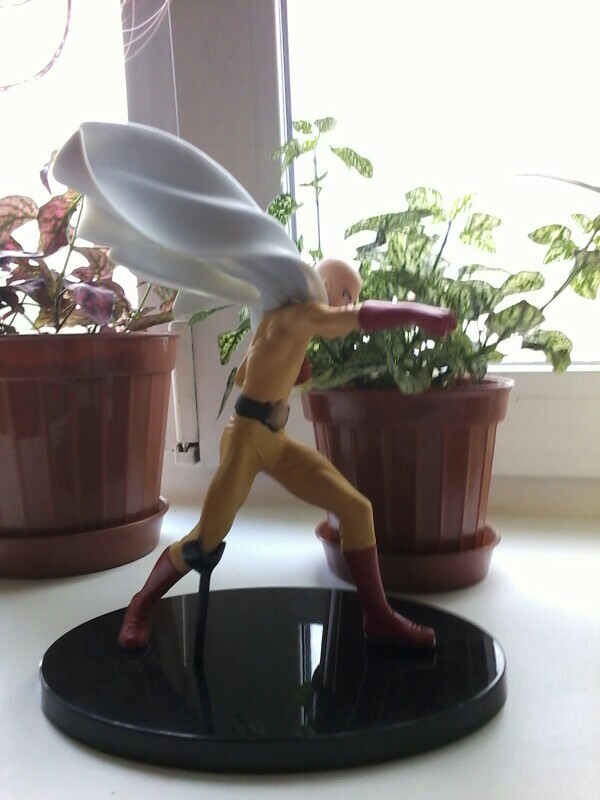 assembled, all good. 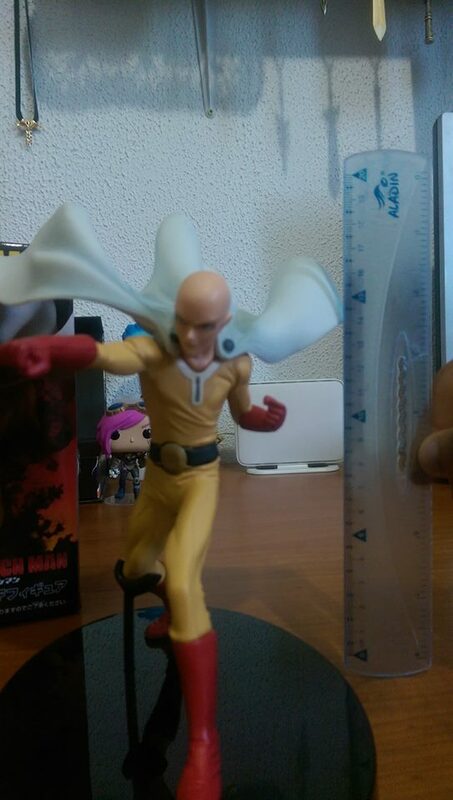 todo bien solo algunas ligeras manchas de pintura roja sobre la figura..
Really fast and awsome quality, came intact.